Army wife and new mom Tracy E. Banghart has an MA in Publishing and an obsession with cupcakes. She has written and published three novels for young adults; her latest, Rebel Wing, she wrote while her husband was deployed. 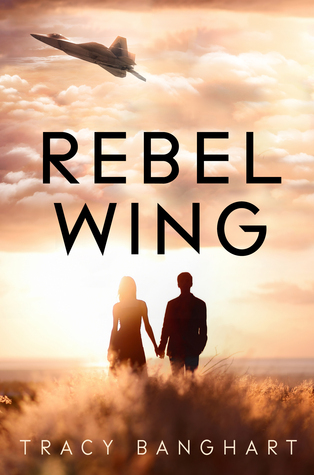 Rebel Wing was such an awesome and inspiring book. The book is explaining how you should only be you and to not let anyone change who you really are. The world building that Banghart uses is awesome and really sets the reader up for a vivid and exciting ride. The characters were engaging and really added a lot of depth to the story. Rebel Wing is a unique concept and kept me glued to the pages throughout the whole book.